Retreat into the exotic, tropical calm of Sri Lanka with a no-stress luxury package. Daily breakfast, nightly dinner, a nightly cocktail per adult, an hour of spa pampering per adult, daily ice cream for two kids, and daily green fees for the on-site 18 hole golf course. Find out how two kids 6 & under can eat free! Deal expires on Tuesday January 2nd, 2018 unless sold out prior. Do You Love a Great Travel Deal? Enter Your Email below, and We'll Send You Awesome Deals Weekly! Flight deals & package deals, straight to your inbox! You Have Sucessfully Subscribed, Great Deals Coming Your Way! 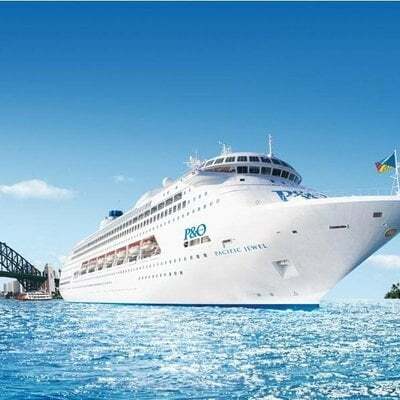 Fancy a South Pacific Cruise!